-Located in Kerikeri, Bay of Islands. 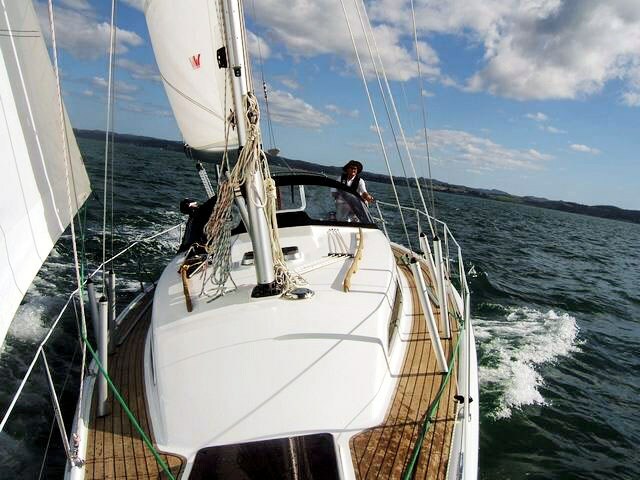 -Launched in 2008, and professionally built in DD kauri. -No expense spared, strongly built with offshore cruising in mind. -Beautiful teak and kauri interior.